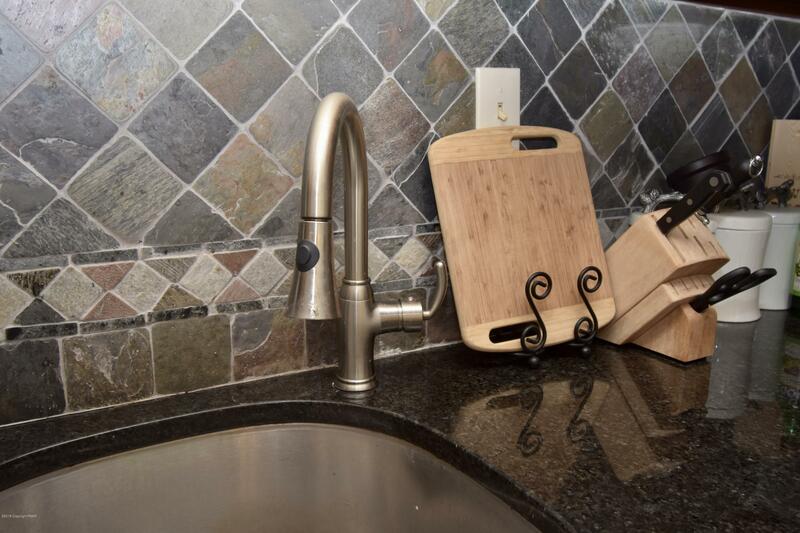 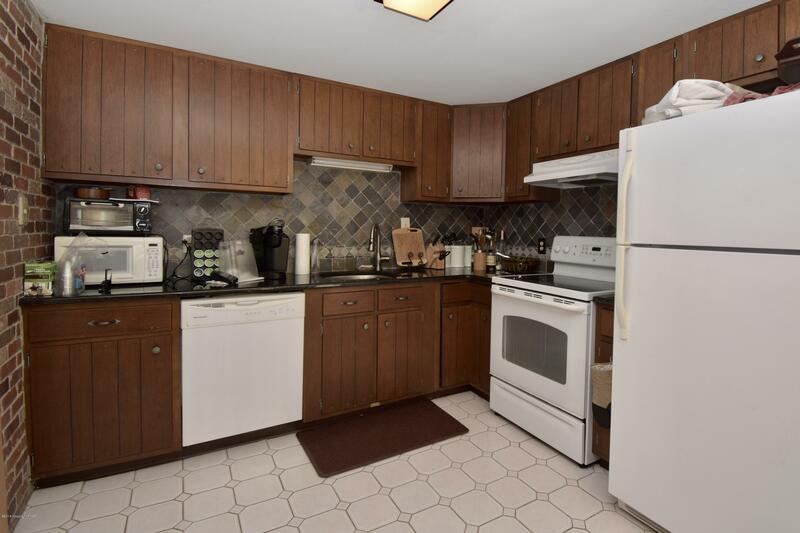 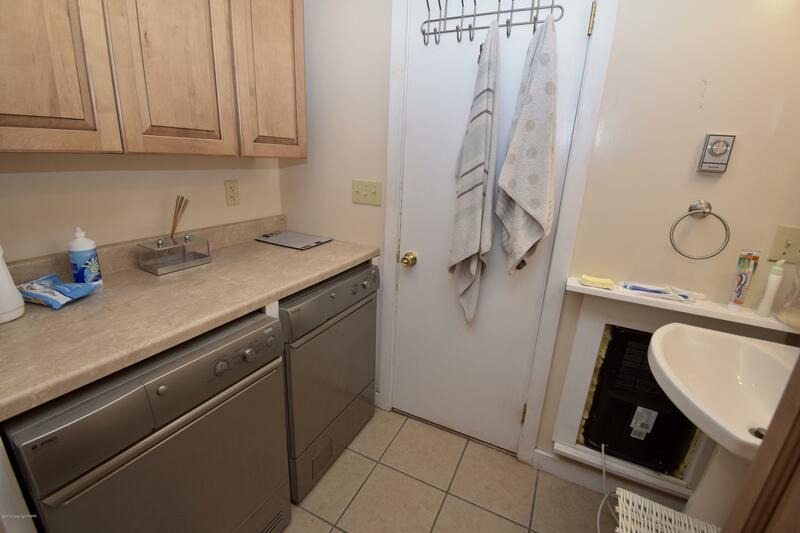 Seller has reduced the price and is ready to sell! 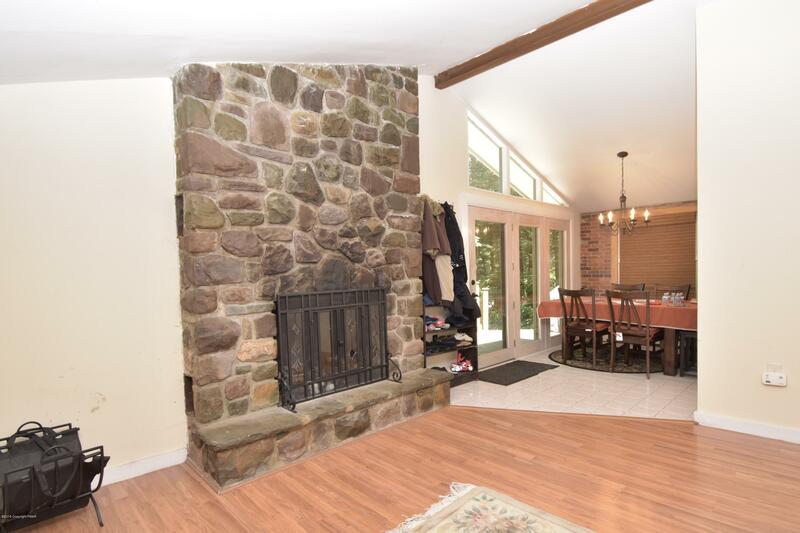 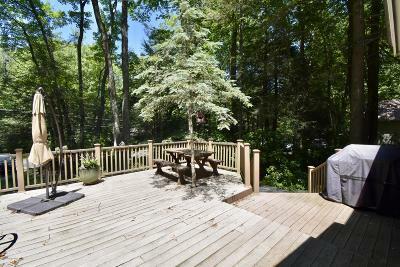 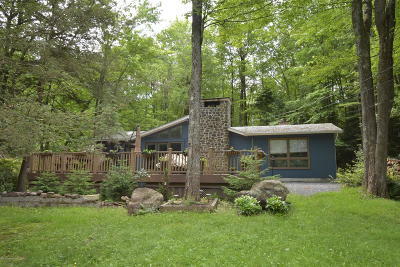 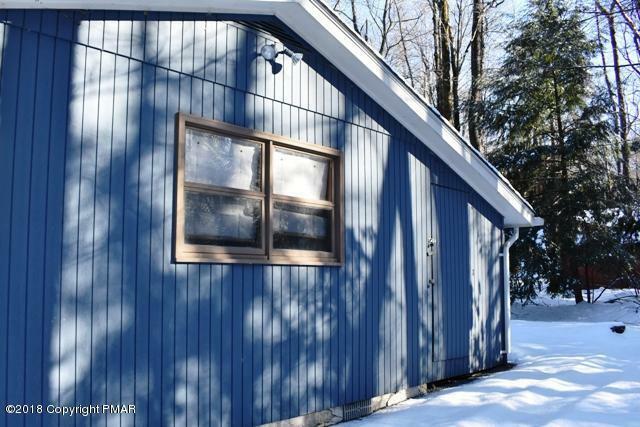 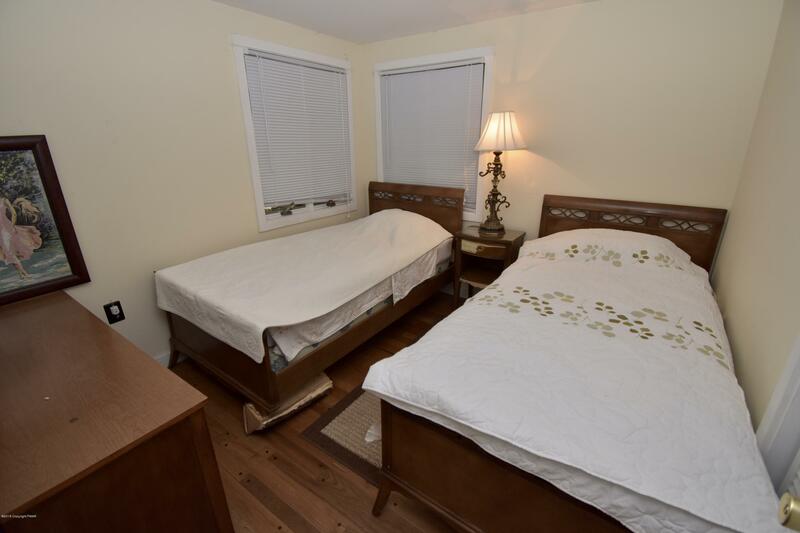 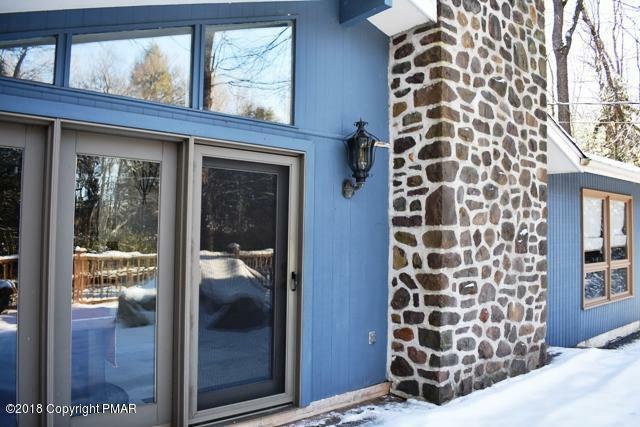 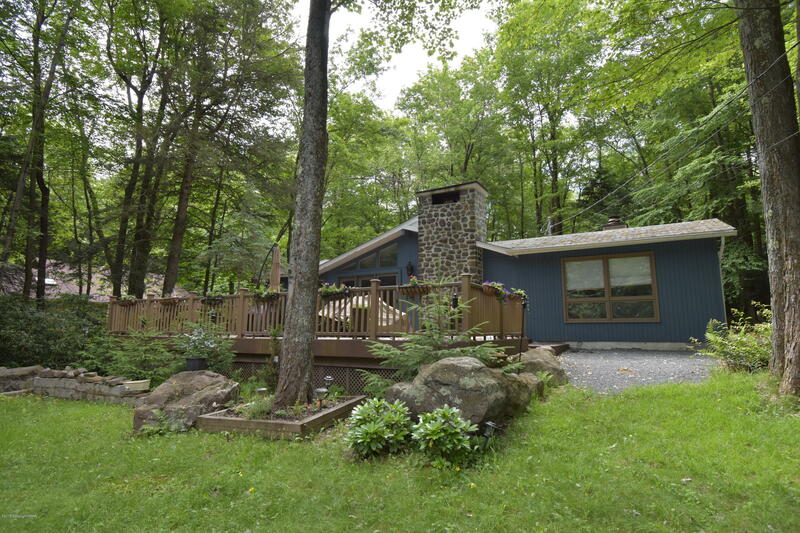 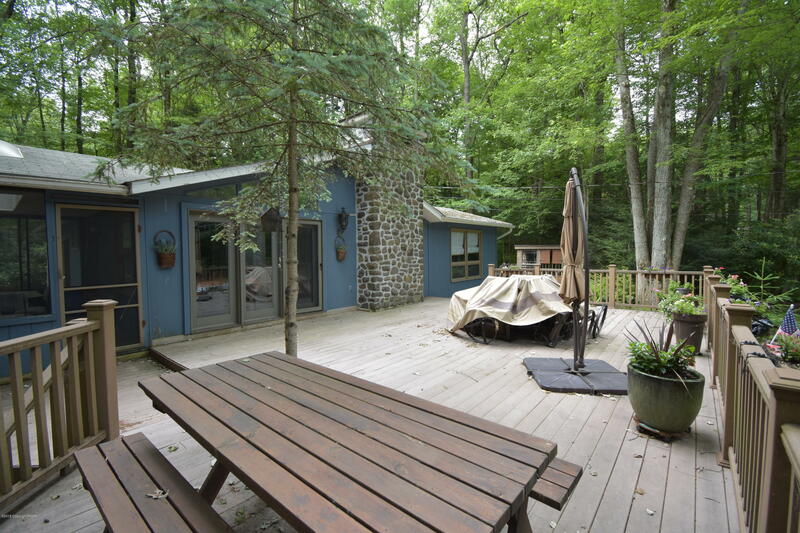 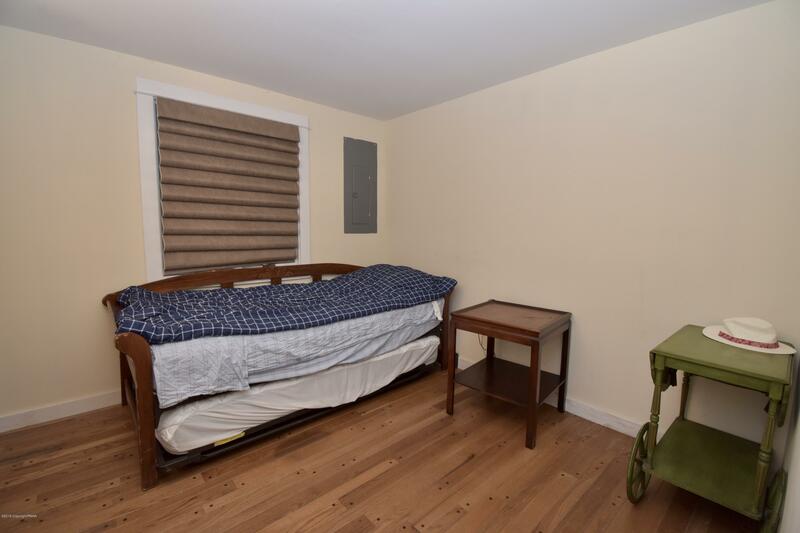 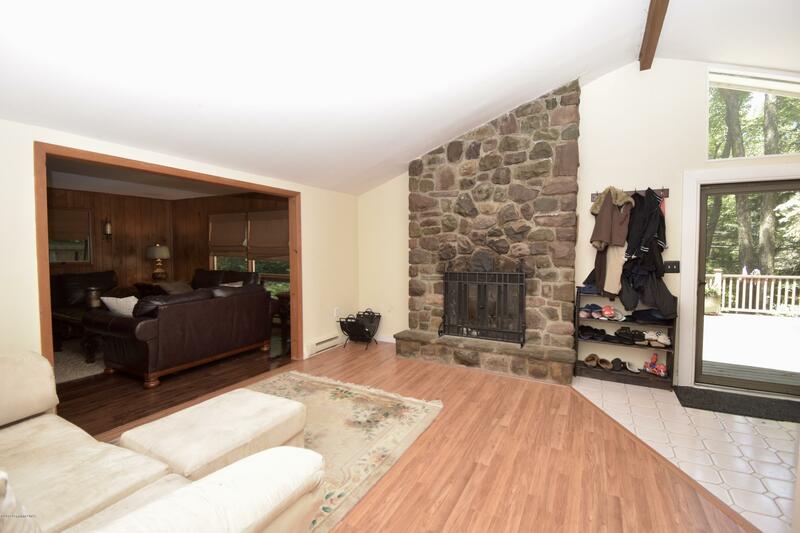 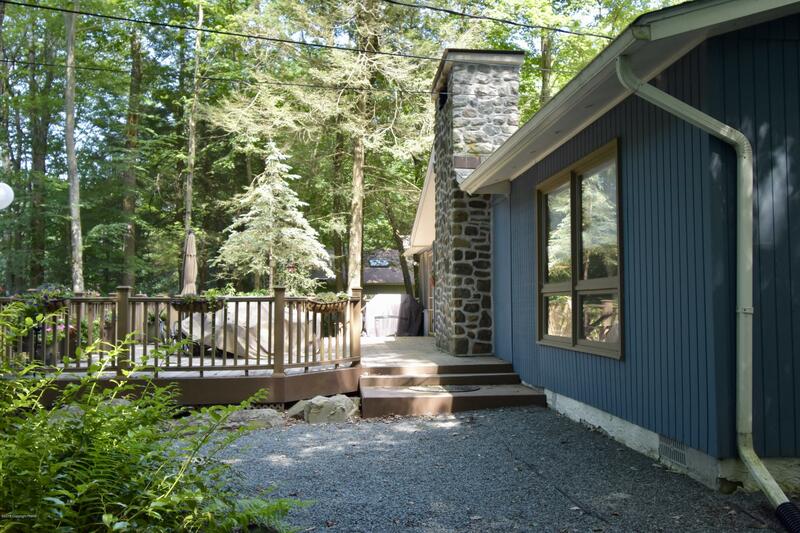 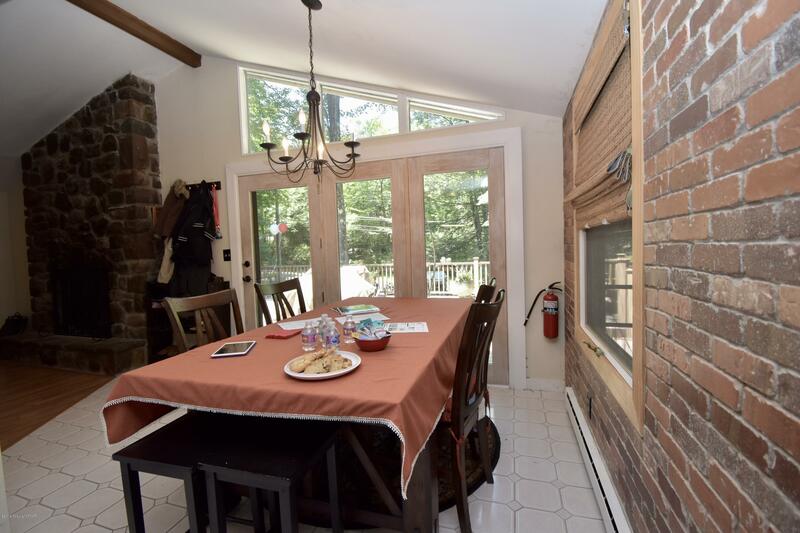 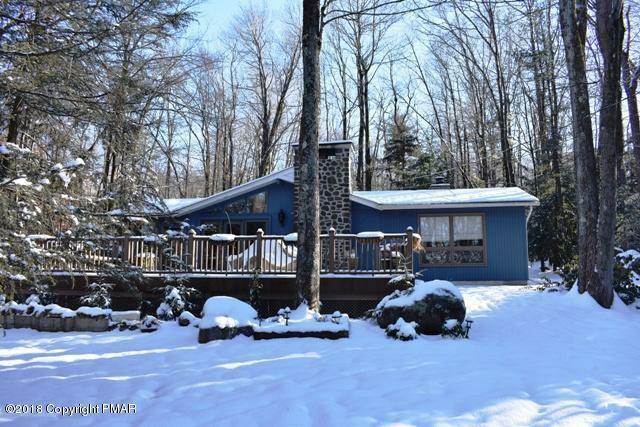 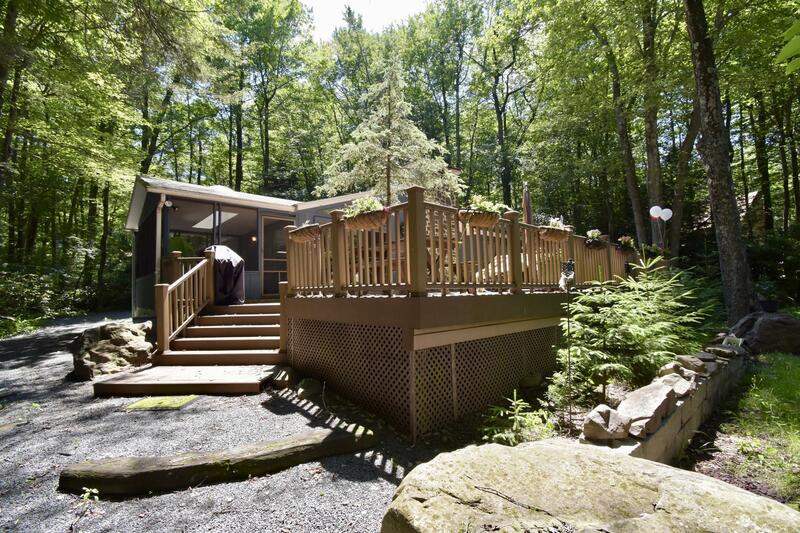 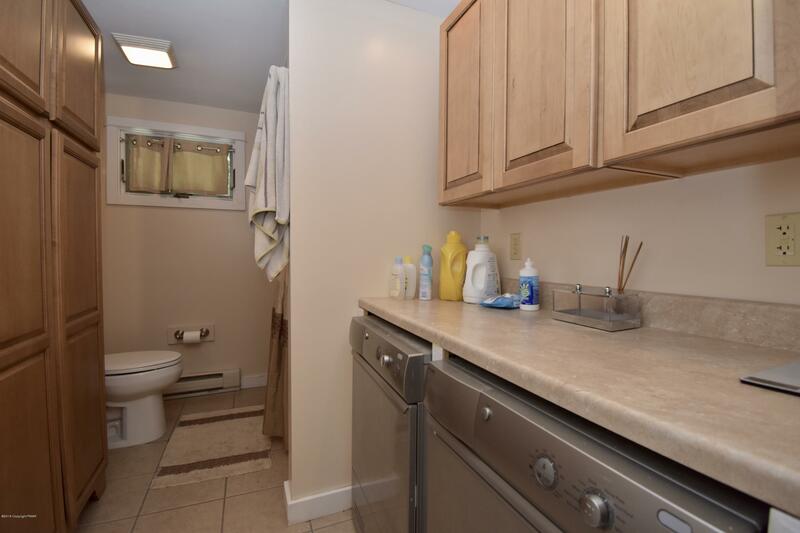 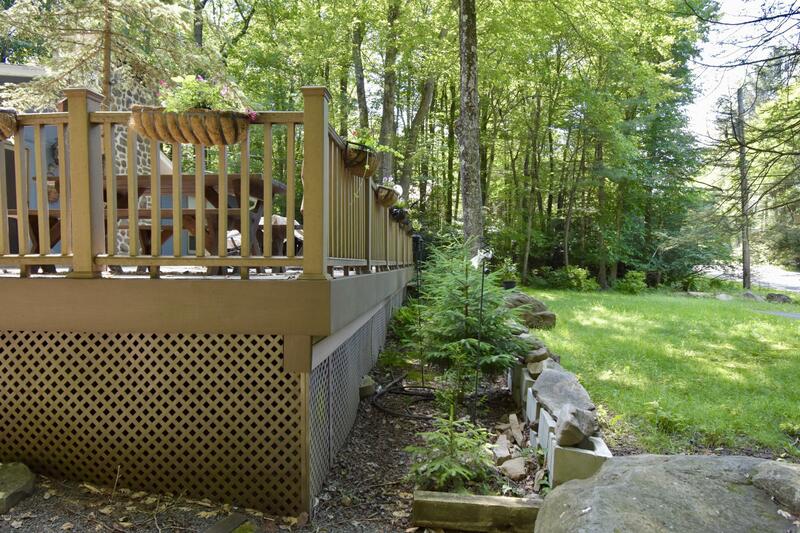 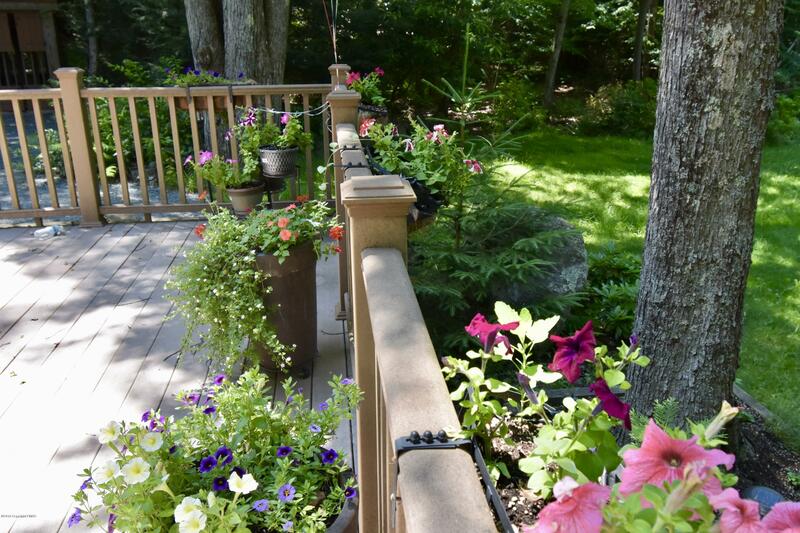 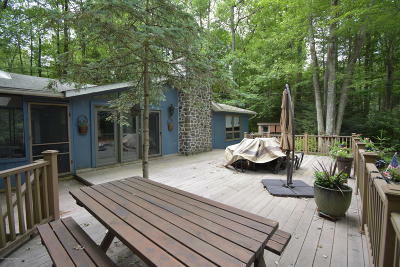 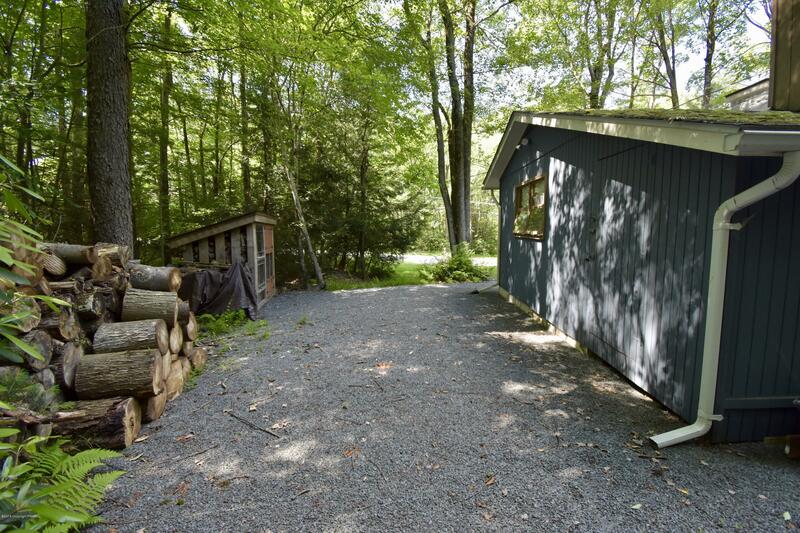 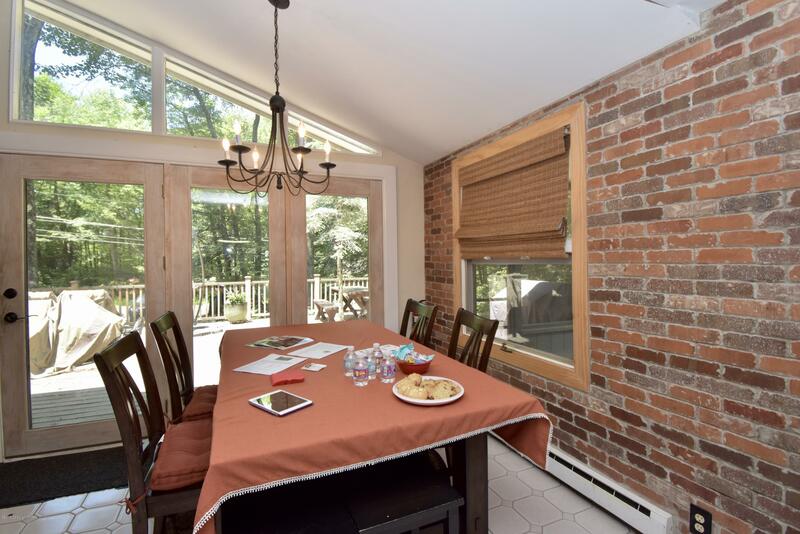 Charming woodland hideaway within easy reach of the best amenities & attractions. Has character, good bones, plus it's been updated & cared for over the years. 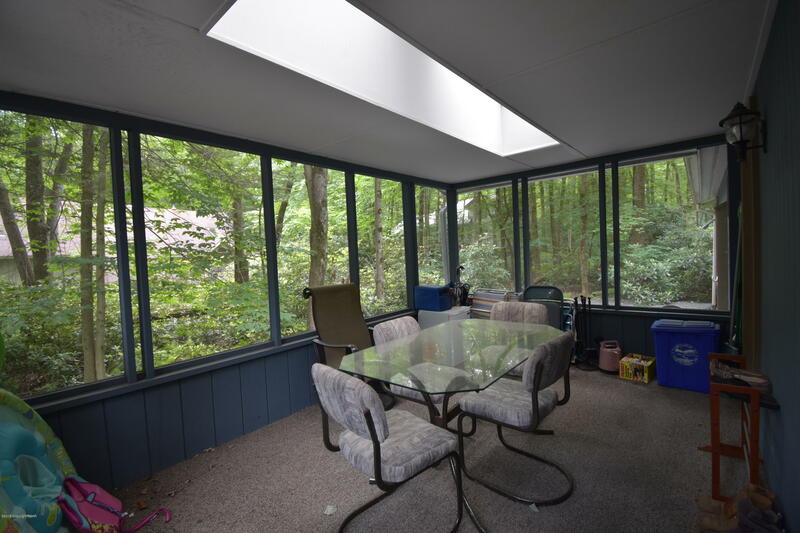 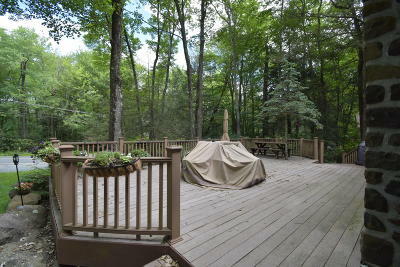 Extra large 'trex' deck + a screened porch for hanging outside. 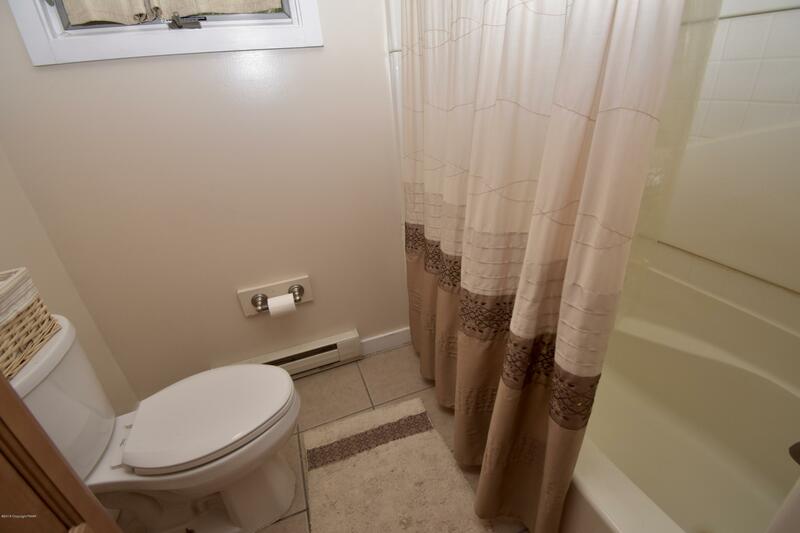 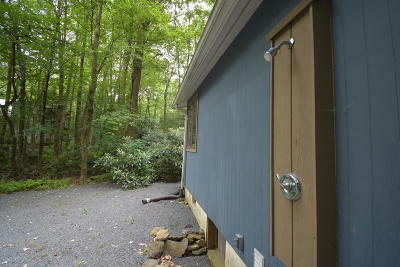 There's even a handy outdoor shower for coming in from the pool or lake. 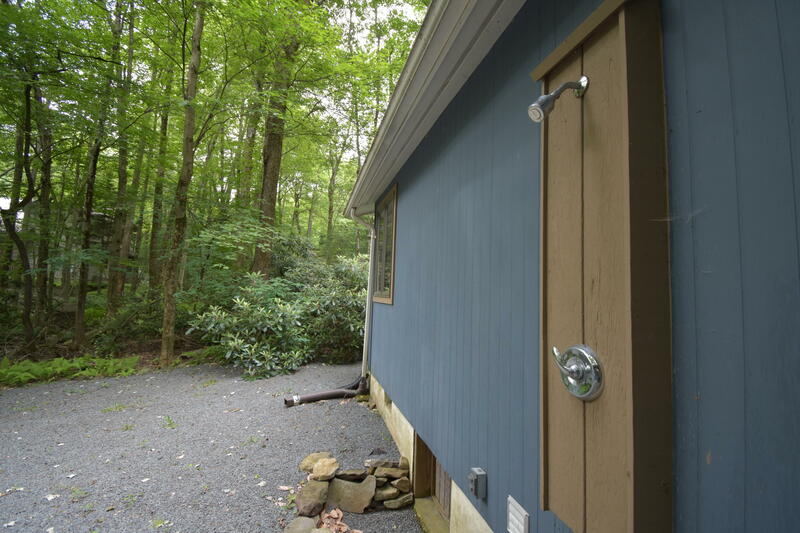 Offers upgraded pex plumbing, built-in dehumidifier, and a remote heating control for a more comfortable living environment. Two gorgeous fireplaces for seasonal enjoyment. 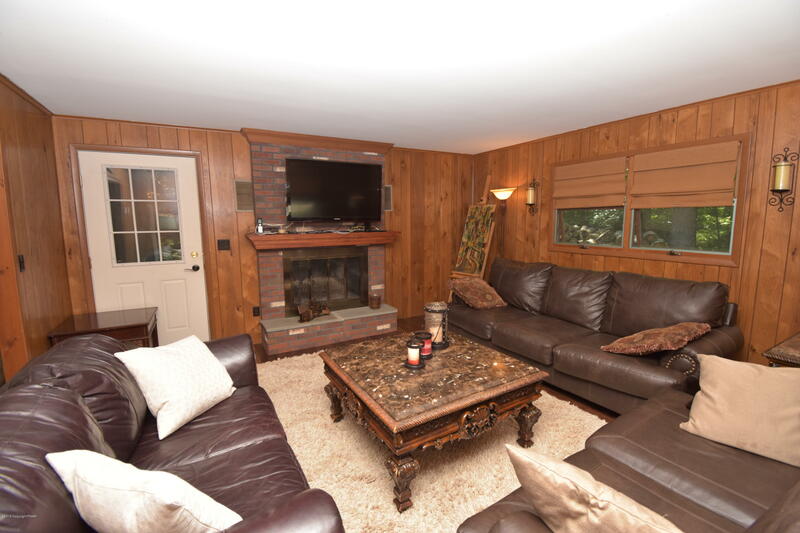 Great location between the Clubhouse & the heated outdoor pool. 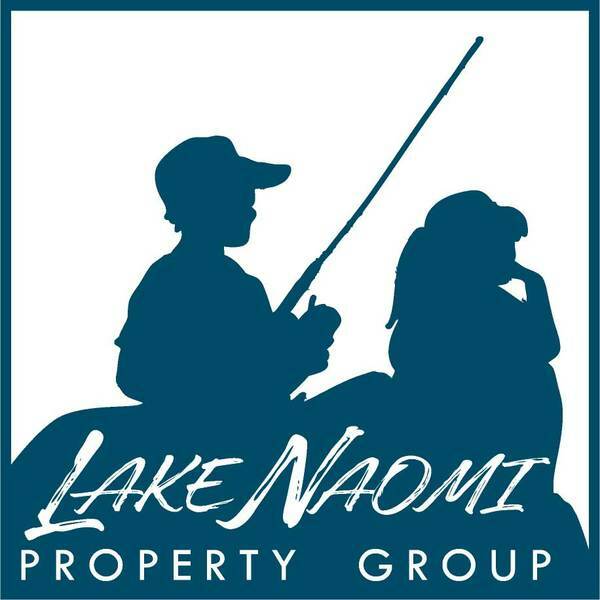 Check out LakeNaomiClub.com for the extensive list of 5-star platinum rated activities & facilities available to members and guests in all seasons, incl. 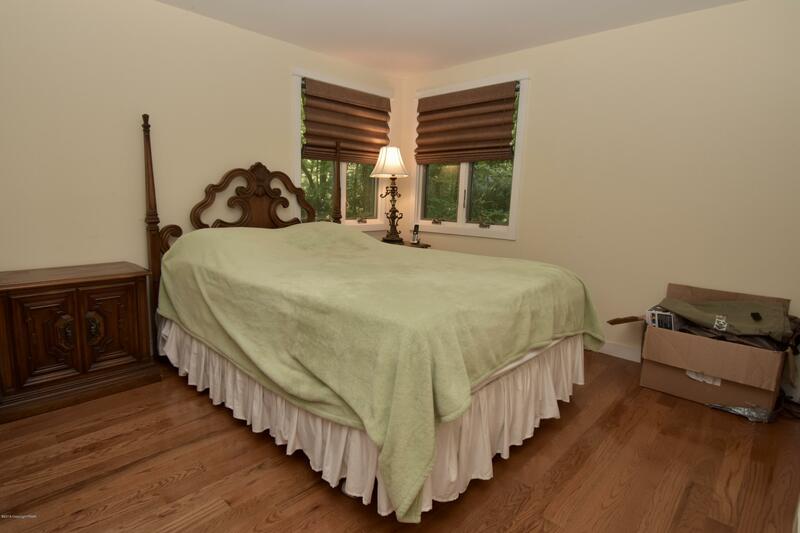 tennis, sailing, pools, beaches, fitness ctr, and much more.